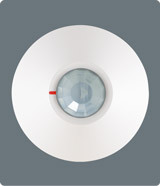 PIRs or Passive Infra Red sensors are the “eyes” of your alarm system and what they can or cannot “see” is what makes them work. 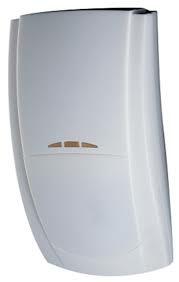 There are two types of motion detectors – Passive Infra Red (PIR) and microwave. Passive Infra Red detectors monitor the infrared radiation emitted by all objects within their field of view. 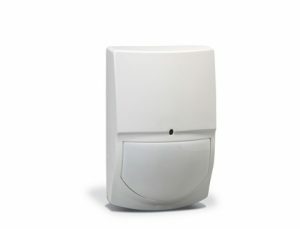 A PIR detector will alert your security system when it detects movement of a source of infrared radiation against background radiation levels. 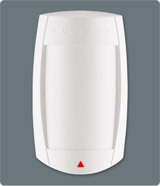 The SWAN QUAD detector uses a special designed optical Lens with unique Quad (Four element) PIR Sensor and ASIC based electronics optimized to eliminate false alarms, caused by small animals and Pets. This most cost effective detector offers an exceptional level of detection capability and stability for every security installation.